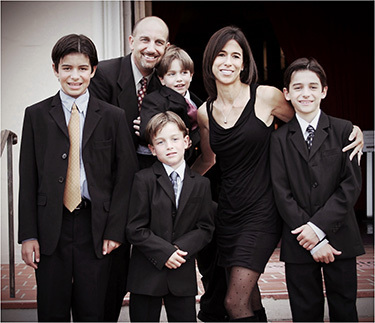 Serving: Temecula, Rancho California, Murrieta, Fallbrook. For service in areas not listed, please call 760.500.1400. 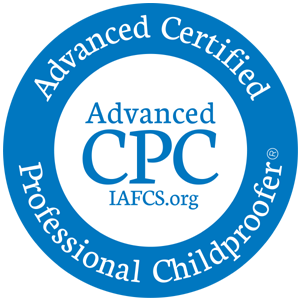 Baby Proofing: Temecula, Rancho California, Murrieta, Fallbrook, San Diego.